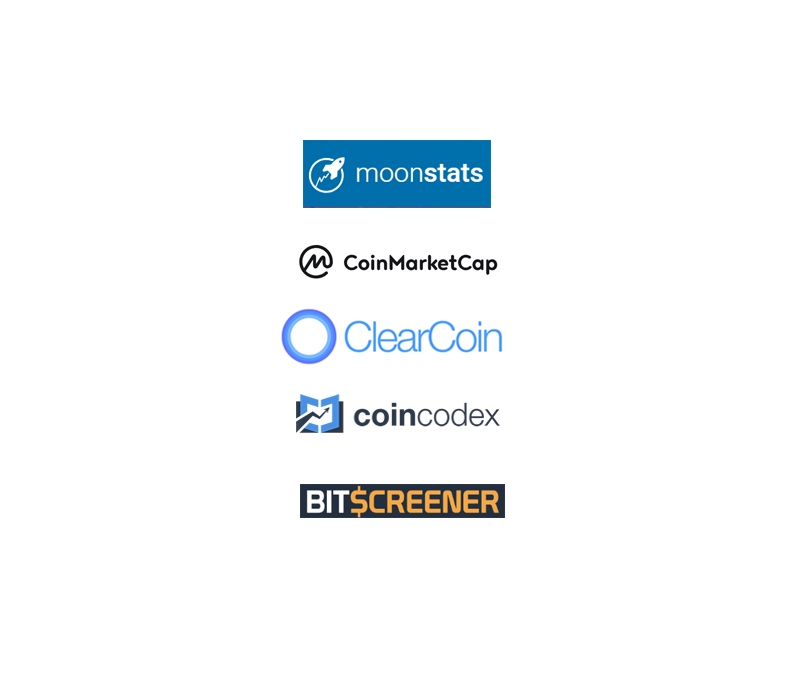 For those who are looking to track the progress of the XCLR token you can now do so on CoinGecko, CoinCodex, Live Coin Watch. A great deal of our product development efforts are increasing the existing utility of the XCLR token. In addition to the ability to use the token for media buys, we are outlining the initiative to have smart contracts govern relationships between media buyers and sellers. Agreed upon smart contract parameters between buyers and sellers would allow payments to be released to publishers upon campaign completion. The iteration of the product release in June gives users the ability to transact media buys through an accessible platform that includes inventory from 30 ad platforms. These media buys using the token have been available in a managed services format since the launch of the token. Additionally, we’re working on basic iteration of a block explorer that organizes and indexes data published on the Ethereum blockchain. The block explorer was intended for the viewing of media and ad quality data that we publish to Ethereum’s blockchain. The planned release of the block explorer was for December and we find ourselves ahead of schedule with a beta version. In the future, the Explorer will be extended to organize other smart contract data published to platforms that are similar to Ethereum. Such platforms may include EOS, Stellar, Neo, and others. The growing use of blockchain in enterprises means important data being published to these ledger systems. The organization and indexing of that data is a significant step in making the data useful. In the mean time, we continue to build tools for enterprise media buyers and CMO’s to improve the quality of their ad spend. It’s estimated businesses lost $44,931,506.84 per day in 2017 due to invalid traffic and nonhuman traffic in the digital media supply chain. This issue is caused by malicious intent, muddy supply chains, lack of transparency, and reporting that can be tampered. Could a blockchain ledger improve these conditions? We believe so. Further validation comes from the world’s fourth largest advertiser Unilever partnering with IBM and using blockchain technology to improve the media supply chain. The Ad Age Data Center reports Unilever spending $8,859,000,000 on media and advertising in 2016. For sake of illustration let’s say 50% of that total spend went to digital formats. With 8% of digital ad budgets possibly lost to invalid traffic and/or nonhuman traffic, that means a company with a budget of Unilever’s size could have lost $354,360,000 in one year which is $970,849 per day. The use of blockchain technology to improve media buying and its supply chain could save these sunken budgets. 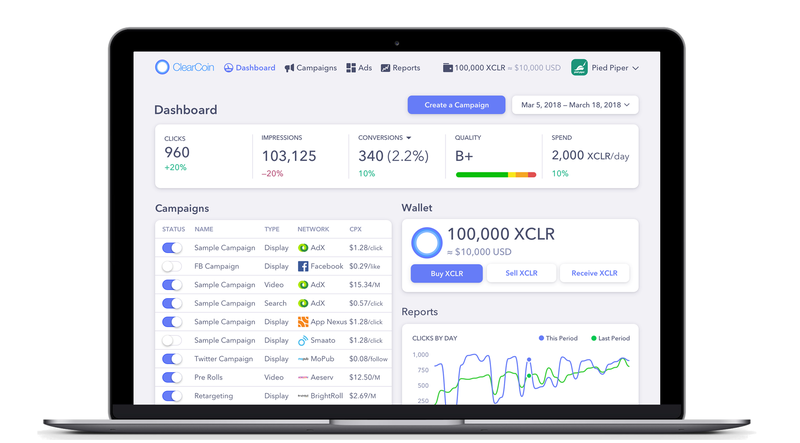 Creating supply chain tools is one area where the XCLR token will be indispensable to its own economy and there are other use cases of the token that will come with further platform developments.